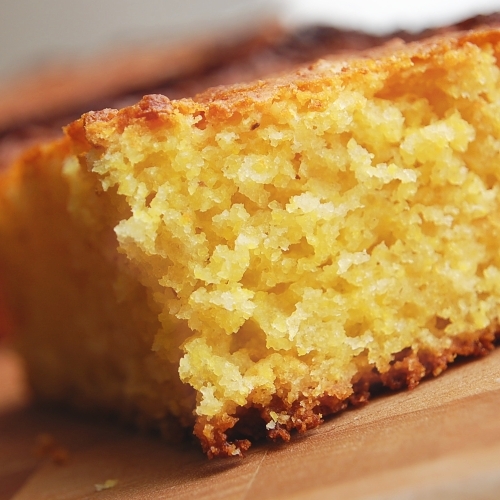 Cornbread is a favorite comfort food for many people, especially those of us who love barbecue–this great recipe, from Allrecipes.com, is particularly nice because it cooks in the microwave and can be ready in just minutes. Bring a little love to the table with good old-fashioned ingredients and some very modern cooking technology! Mix the flour, cornmeal, sugar, baking powder, salt, egg, milk, and vegetable oil in a microwave-safe glass or ceramic bowl. Heat in the microwave on high, until a toothpick inserted into the center comes out clean, about 3 minutes, rotating the bowl halfway through cooking if the microwave does not have a rotating tray.